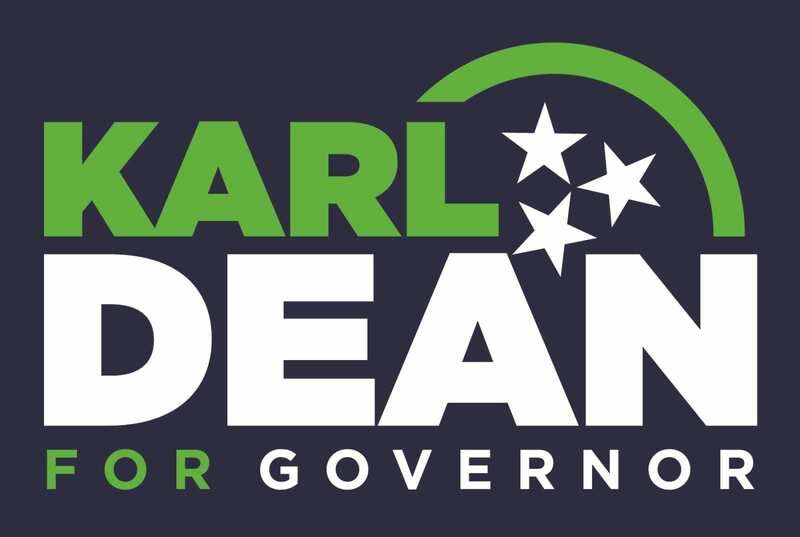 As a supporter and friend, I wanted to tell you why I decided to run for Governor of Tennessee. The simple reason is that we need to bring economic opportunity to every Tennessean. Tennessee is a great state that is poised to continue to move forward if we focus on the right work. As Governor, I want to create opportunity for all Tennesseans, regardless of where they live, and that starts with education and jobs. Having managed a city through the Great Recession and a historic flood, I learned that problem-solving doesn’t begin with one person. And I also know there is no Democratic or Republican solution to problems. It begins with all of us working together and so that’s the foundation on which we’re going to build this campaign. Sign up today to help keep this great state moving forward. A good job and a great education are not rural or urban issues, they are Tennessee issues. As Governor, I will not rest until a good job, thriving business, and quality education are the standard in Tennessee. Help make a good job and high quality public education the standard in Tennessee by donating today. We are just getting started, so there will be more updates and announcements in the coming year. Please stay tuned and stay involved. 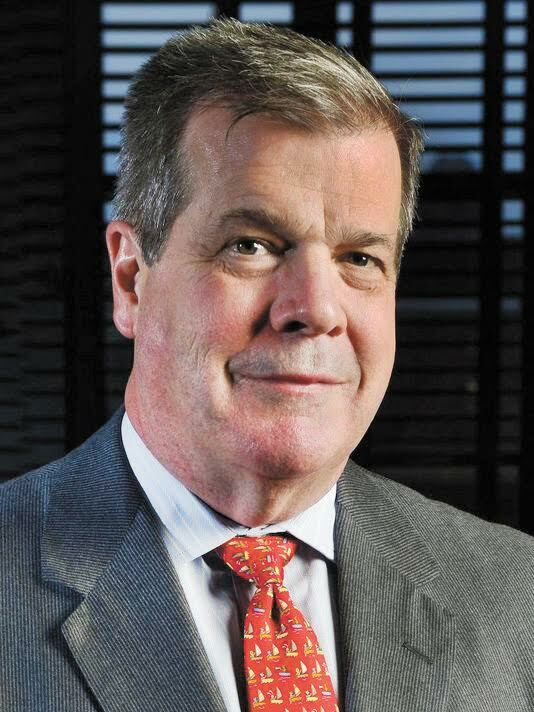 Follow us on Twitter @KarlFDean and like us on Facebook @ElectKarlDean. And, check out www.karldean.com.